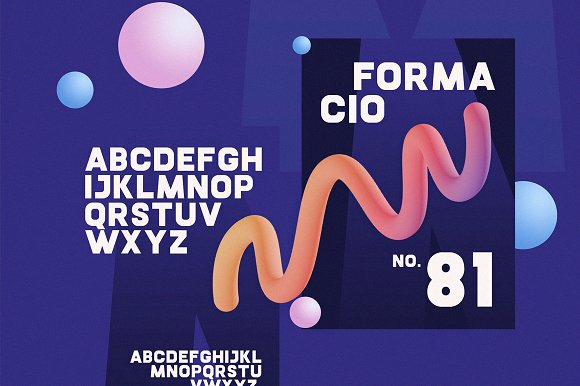 Introduction Marana Font Family! 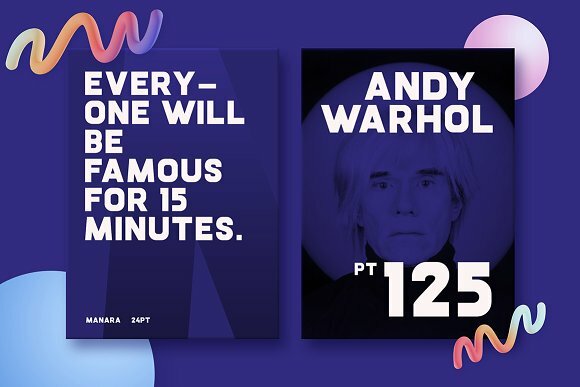 Marana designed by TyfoMono™, this is a premium font, are sold on creativemarket, but it was great, it is free today for download. 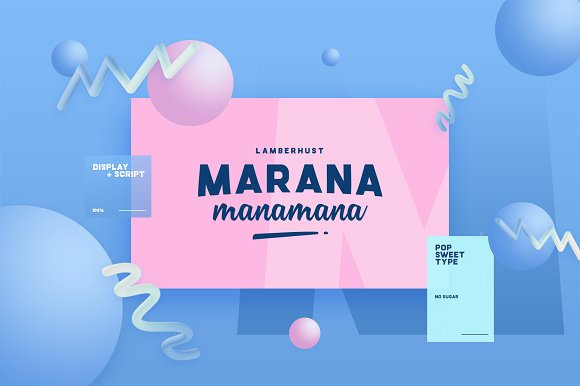 About this font family Marana is a combination typeface between Bold & Script style. 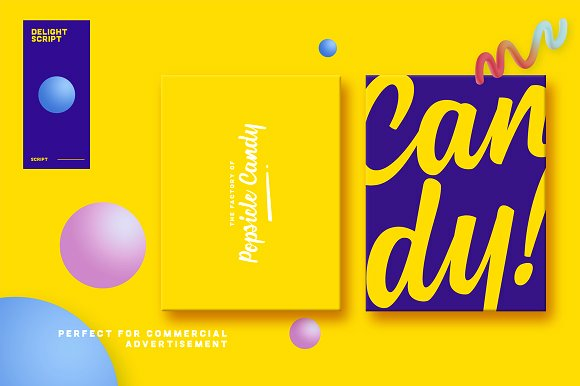 A younger brother of the original font family, Cartel Deux. It comes in 2 solid style. 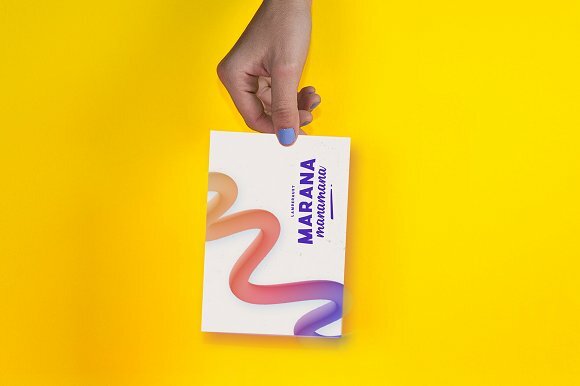 Marana is a perfect choice to show your pop visual content.